Cerma STM-3® Engine Treatment is our premier product to start the Cerma process and to clean, restore, lubricate, and protect vehicle / equipment. Simple one-time application -- add to engine oil of vehicle and go! • 100% 90 Day Money Back Guarantee. Notice: All information stated above is based on 12 years of real data, not hype or dreams of a marketing group. Cerma Guarantee's It! Required FTC statement: your results may vary. 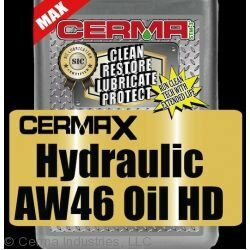 "Why settle for minimal lubrication protection when you could have Cerma's Advanced Lubrication Protection? Unlike traditional engine oil additives, Cerma with STM-3® does more than just coat. 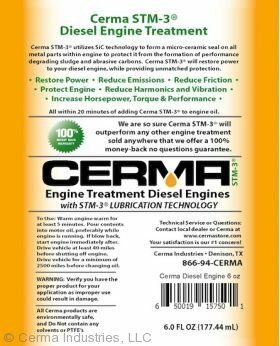 Cerma STM-3 Treatment actually penetrates your engine's internal metal parts to eliminate engine generated destructive harmonics, noise and vibration, while increasing performance and improving gas mileage. Cerma simultaneously cleans, and protects worn parts by creating a smoother, more durable surface without changing factory tolerances. Cerma STM-3 effectively optimizes performance while reducing friction and wear. Cerma has spent over 10 years validating every aspect of our treatment and the advanced science associated with Cerma STM-3. 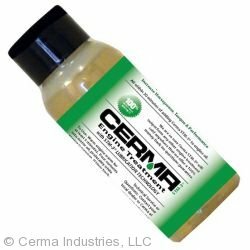 The application is simple, Cerma works with our 100% active ingredient, STM-3®, applying a long-lasting Nano Silicon Carbide (SiC) matrix seal within the sub-surfaces of the engine. While you drive, Cerma penetrates the metal surfaces 1 to 6 microns deep and forms this Silicon Carbide (SiC) matrix within the metal, that is lapped to a perfect mating surface on the metal as Cerma is curing within the sub-surfaces of the metal of the running assembly, engine, transmission or anything that requires lubrication. By reducing friction and heat, Cerma's Advanced Technology provides similar benefits as traditional lubricants but works in a completely different way. Cerma STM-3 Engine Treatment does not modify the oil in any way. Instead, it modifies the surface structure of the metal to make it act like a ceramic surface. Cerma will create a Silicon Carbide matrix within the metal surface (known for it's strength, durability, smoothness and high heat resistance properties). Silicon Carbide coatings have been used for decades in racing, industry, aviation and nuclear propulsion. With STM-3®, a ceramic (SiC)-metal coating can now be applied to your engine, transmission, rear axle or whatever equipment your treating with one simple application, no special tools & without dis-assembly. Cerma with STM-3® provides a huge cost savings, with all the benefits of a ceramic engine. Seal the Steel™ with Cerma STM-3® and enjoy the performance that professional race engine builders, aerospace engineers have known about for years, but at a fraction of the prior cost to achieve same results. Cerma STM-3® "Ceramic" Silicon Carbide (SiC) Metal Treatment is the best way to optimize your Engine or Transmission's overall performance without dis-assembly. 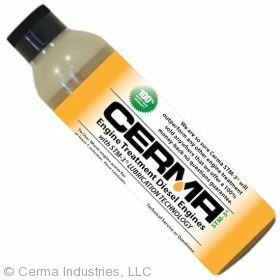 Once you treat your engine or transmission with Cerma, you will feel and hear the difference immediately! Your vehicle will run quieter and more smoothly with improved performance. We are so certain that you will be impressed by the results, that all Cerma Treatments come with a 90-day, no hassle money back guarantee! Did I mention that Cerma is a "one" time treatment?" 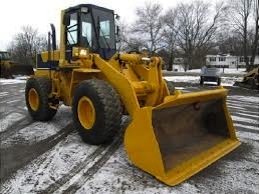 Taken from Driver Testimonial : " I would estimate a 5-7 percent increase in fuel economy. This truck has stopped smoking, now runs very smooth and quiet and has a lot more power. I haul cattle, and the last time I was coming through Detroit, I wanted to pull over to check if my trailer was open and the critters were getting out. It was like the trailer wasn't there at all. Very noticable pulling improvement." 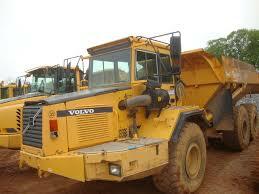 Other Diesel Equipment or Vehicles - call Cerma for correct dosage. You will also receive instruction sheet with your order, follow to the letter for positive results. You may also download these instructions under "Dosage and Instructions" tab. Q - Where do I put this product? in my fuel or oil? 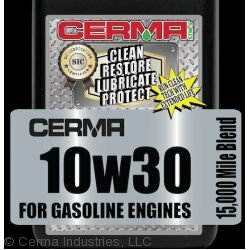 A - Cerma STM-3 Engine Treatment is applied via the engine oil, although Cerma does not fully mix with oil, the oil will carry Cerma to the metal components within your engine. Q - Does Cerma require re-treatment? 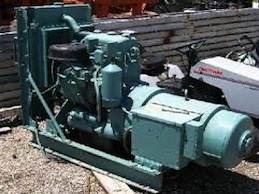 A - In most cases Cerma is a ONE TIME application. (Extreme usages like racing, high vibration, excessive miles, may require re-treatment). Q - What should I expect from this treatment? A - Your engine will become smoother, run with more power, and depending on driving habits/conditions you should see fuel economy improvement. 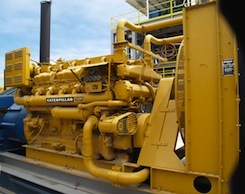 Best of all the engine will run better and longer… saving thousands in repair/replacement of critical parts.